Stay tuned for 2019-2020 locations and dates. 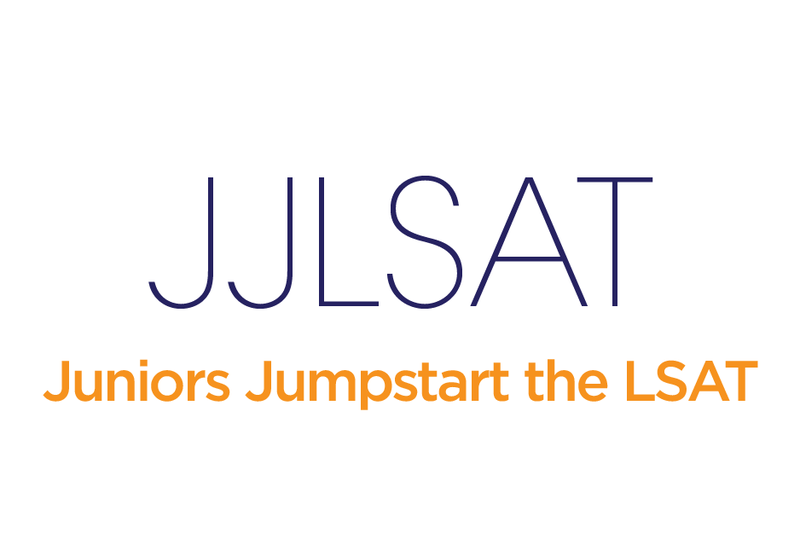 Juniors Jumpstart LSAT seminars are designed primarily for college Juniors who are given priority enrollment. Seniors and post-graduates are welcome to attend is space is available. The seminar helps participants understand the importance of systematic and timely preparation for the Law School Admission Test (LSAT). This session is conducted by a commercial LSAT preparation company and involves a description of the components of the exam and some key strategies for studying for and taking the exam. A commercial LSAT preparation company conducts this session. Students taking this full-length, timed practice exam will receive scores in the mail. From their scores, students will see which areas of the exam will require greater practice in the months before taking the actual LSAT. Practicing attorneys are invited to lunch with students to share advice regarding the LSAT, law school, and the practice of law. Former CLEO participants are also on-hand to offer valuable insight into preparing for the LSAT. This session addresses the reading and writing connection and grammar basics. Students will practice reading critically and also examine the principles for reading complex text and extended prose.